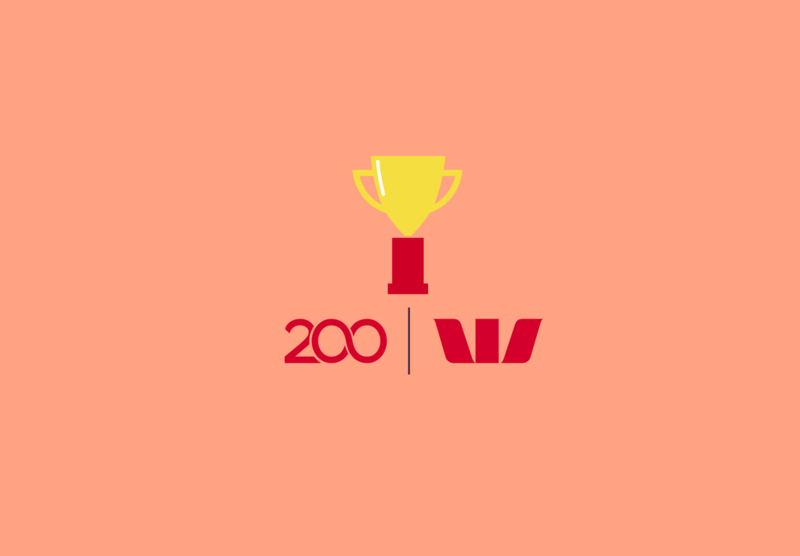 Westpac has announced who has been selected as the 200 Businesses of Tomorrow. We are proud to announce that Whispli has been selected as one of the inaugural recipients. The team at Whispli works tirelessly to improve our platform to ensure that it is adaptable, resilient and capable of making real change. Whispli was originally designed to combat fraud and corruption but it became very clear early on that the platform had the potential for real social change. The two-way anonymous communication facility of the platform allows for the protection of the most vulnerable people in the community. • Schools and University - Depression, suicide attempts, and reduced academic achievement- are just a few of the negative effects bullying or harassment can have. Whispli is the anonymous way to report bullying, drugs, violence and harassment from any mobile device. It allows ongoing communication so you can provide support. • Supply Chain - include Whispli as part of your contracts with suppliers and prevent child labour, underpaid labour, environmental or quality issues. • Gifts & entertainment - Prevent corrupt payments, ask your employees to report gifts and travels and avoid bribes. • Human Ressources - provide openness within your organisation and allow your employees to provide feedback anonymously or report any personal issue related to work environment. • Law enforcement authorities - No matter what the situation, be it violence, drugs, missing persons, or terrorism, encrypted two way communication means people can keep communicating with law enforcement authorities without revealing their identity, so you can get all the information to respond quickly. • Journalists - to enable people to report tips to journalists without fear. Investigative journalists are becoming more important to bring corruption and wrongdoing to light. ...And any other use case you may face.